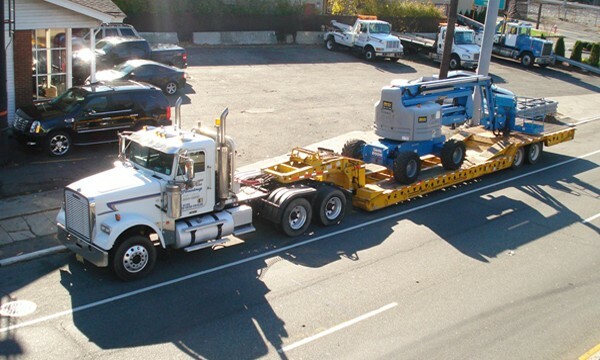 ABC Towing ABC Towing offers towing of Construction Equipment, Compressors/ Generators, Sea Boxes, Farm Equipment, Overweight and Overlength Loads, Material, 3-6 or 8 New or Used Vehicles Per Load. 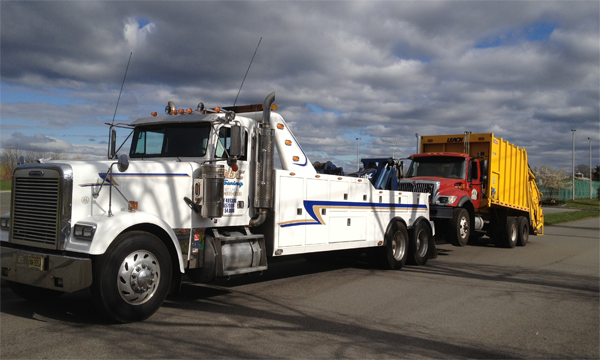 ABC Towing is one of the most trusted names in towing for the entire New York metropolitan area. 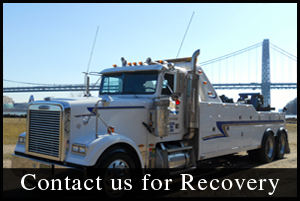 Located in Fort Lee, NJ, we have been in business for over 35 years, and provide new and repeat customers with 24-hour towing, emergency recovery, roadside assistance, vehicle and motorcycle transportation, and scheduled transportation for the five boroughs and throughout the surrounding area. 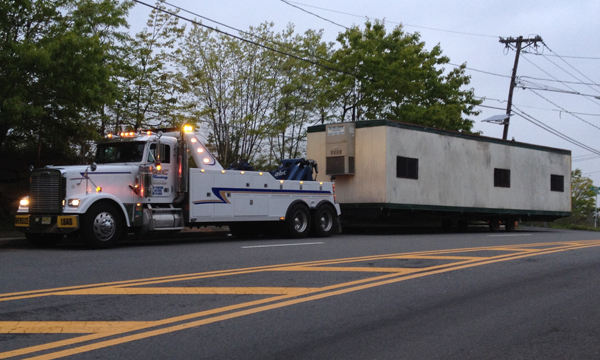 When you call ABC Towing, expect safe, efficient and quality service. 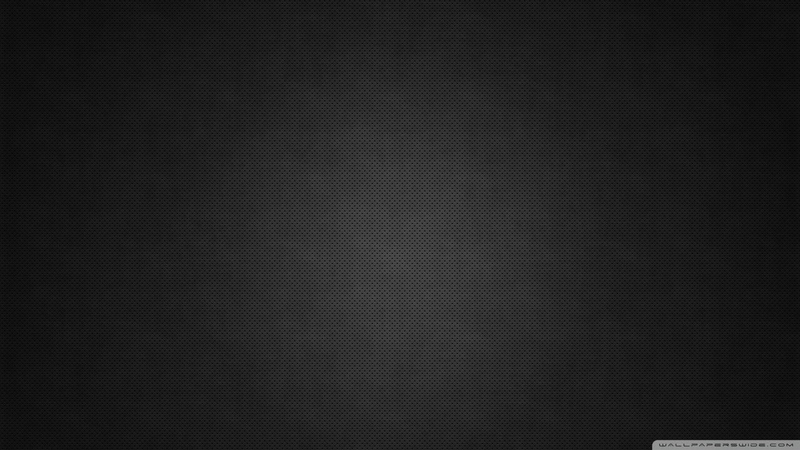 Let us demonstrate our hard-earned leadership position in towing, and the commitment so many have come to know and depend upon. 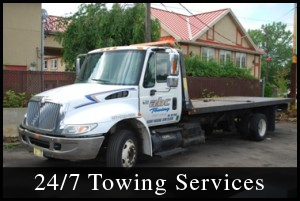 Our drivers are prompt and courteous and understand your needs well beyond the ABC’s of towing. 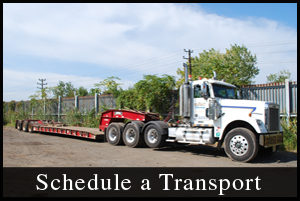 With flatbed towing we are able to securely tow any type of vehicle, boat, motorcycle, and light duty machinery. 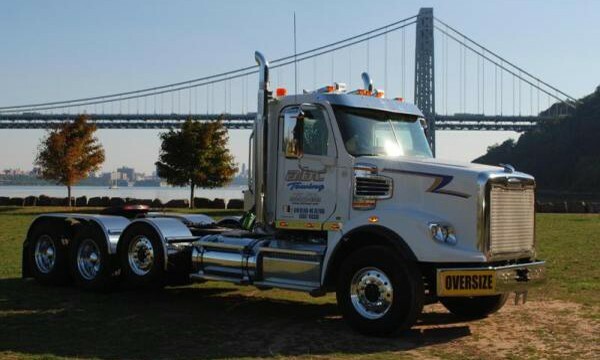 With Heavy duty towing, we are capable of handling rollovers, and towing a variety of heavy duty trucks. 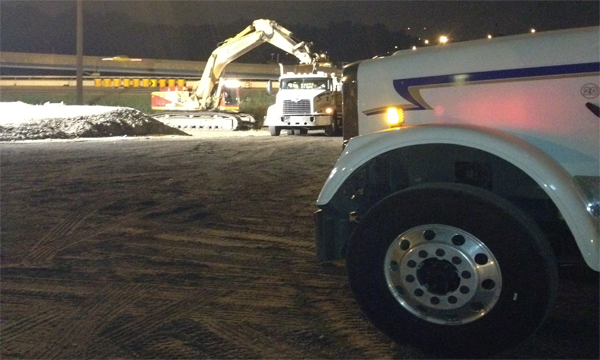 With light duty towing we are able to maneuver into low clearance parking garages.